Modernism, linked to the Art Nouveau and Modern Style in Europe, lived its « high point » in Catalonia between 1888 and 1911. During these years many rich industrialists hired the most famous architects of the moment to build impressive mansions. 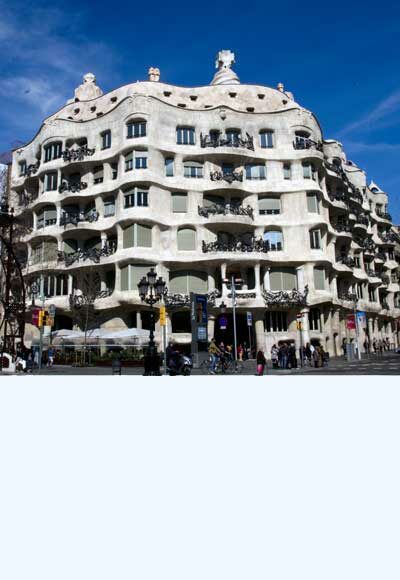 The most famous of these architects was without a doubt, Antonio Gaudí (1852-1926). 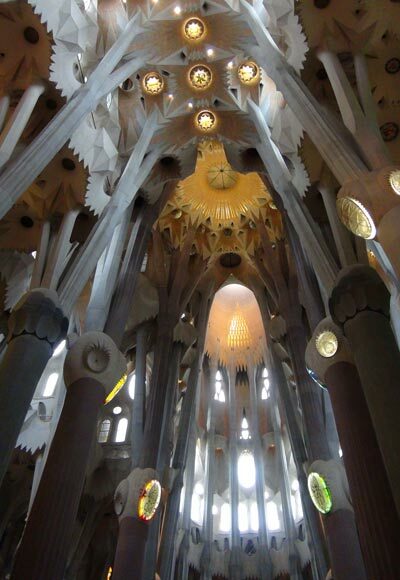 The goal of this tour is to discover the life and Works of Gaudí through three of his most important creations. 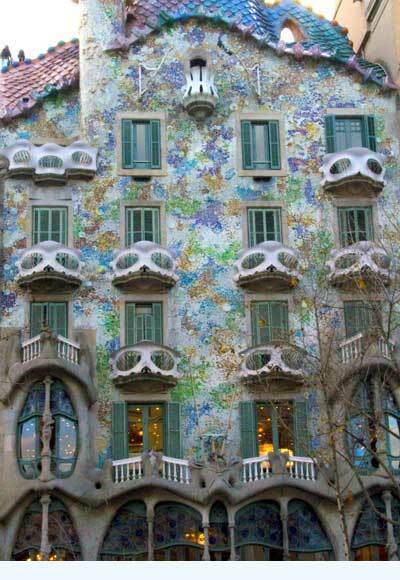 The Batlló house, finalized in 1906, is one of Gaudí’s most impressive works and a Barcelona icon. 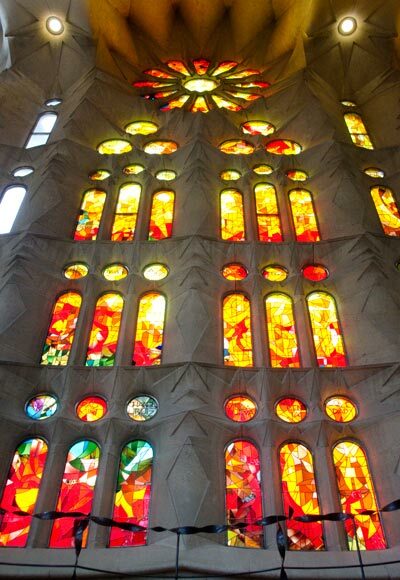 The fantastic facade with its colors, forms and decorative elements made of stone and crystal, arouse varied interpretations. - The terrace from where you can admire the famous smokestacks, the mosaics and enjoy a privileged view of Barcelona and the Sagrada Familia. 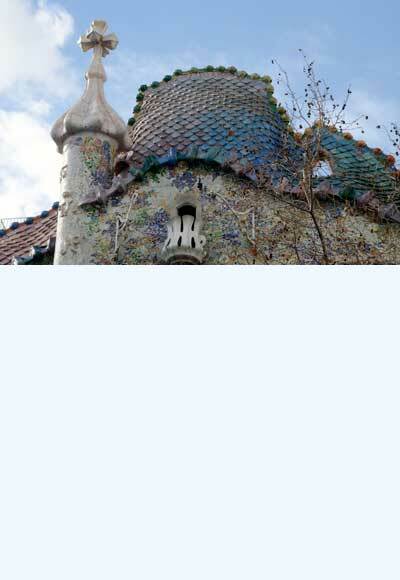 - The Gaudí area, situated in the attic, a museum where you can find some models and furniture created by Gaudí. - Reconstruction of an apartment from the era, with furniture and articles, so you can imagine the lifestyle of the Catalan bourgeoisie. 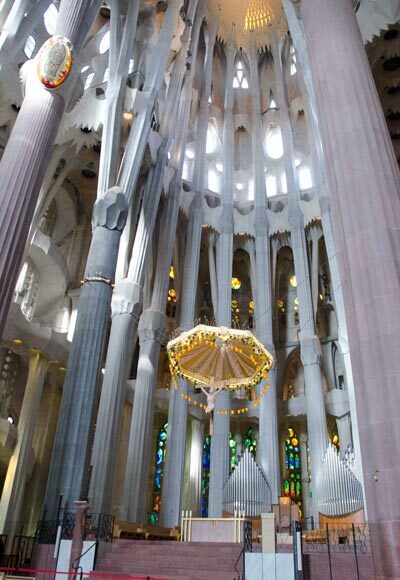 After having discovered the detailed façade we will visit the interior and the museum which recreates the long history of the construction, Gaudí’s work methodology and you can see various models and studies of architectural details. 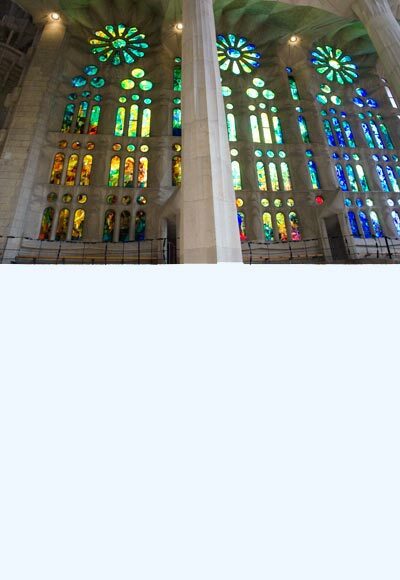 This tour is short in distance, it begins in front of the Casa Batlló, from where we will walk to the Pedrera and after the visit we will go to the Sagrada Familia by taxi or public transportation. 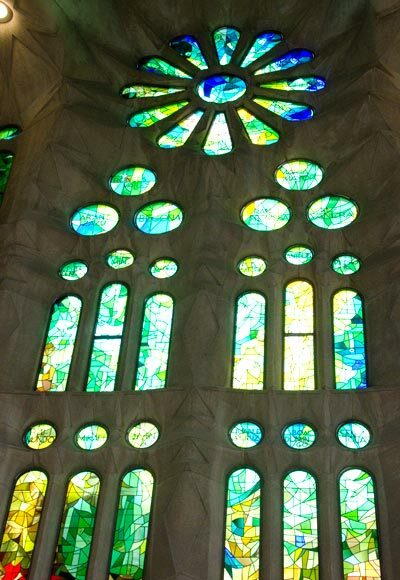 The tour ends at the Sagrada Familia. Rate: monday to friday 230€, week-end and public holidays 250€ (grups of more than 8 pax. consult). 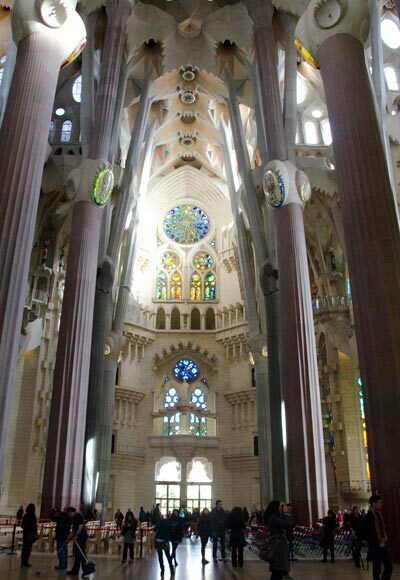 - Tickets for the Pedrera and Sagrada Familia are not included in the price. 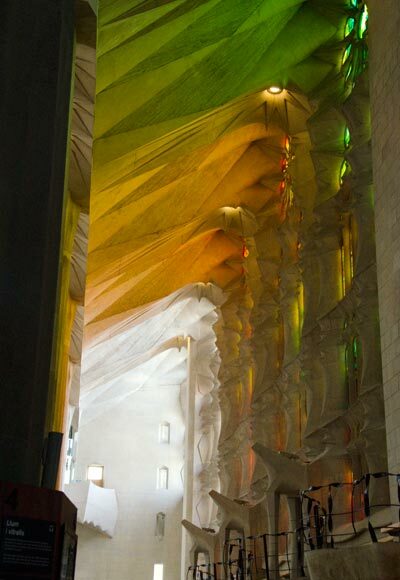 Note : On this tour we will visit the interior of the Pedrera and Sagrada Familia. You will not need to wait on line, as our guides have priority entrance.